BLOOM with Tall Poppy Writers is an exclusive Facebook group for readers of Tall Poppy books. Why did the Tall Poppy Writers create BLOOM? To interact with you, our readers and get to know you – and for you to get to know us. 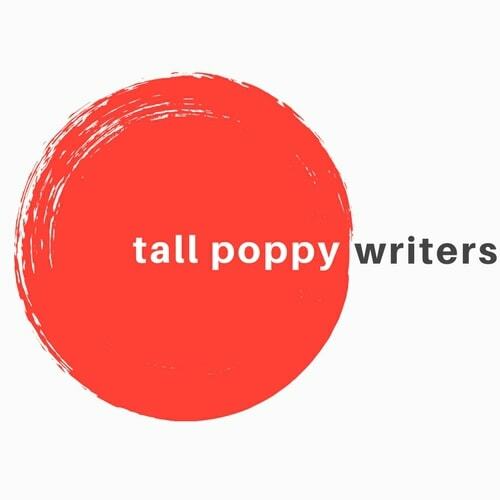 The Tall Poppy Writers are heavily invested in relationships and wanted a chance to communicate with readers who’ve been following us and to meet new readers. What makes BLOOM so special? Every week a Tall Poppy Writer hosts the BLOOM page. During this “Take Over” the host shares insights about their writing life, quirks and hobbies, book recommendations, perhaps even recipes, so that you can get to know us. Just as importantly, we ask you to tell us about yourselves so that we become a true community of book lovers. What else? BLOOM has other weekly features including giveaways, contests, Blooming & Giving, and Flyleaf Friday. Come join us in BLOOM to learn more!